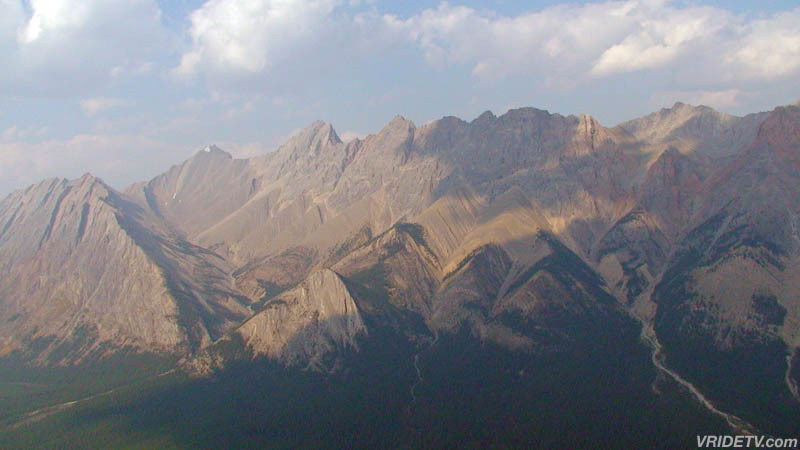 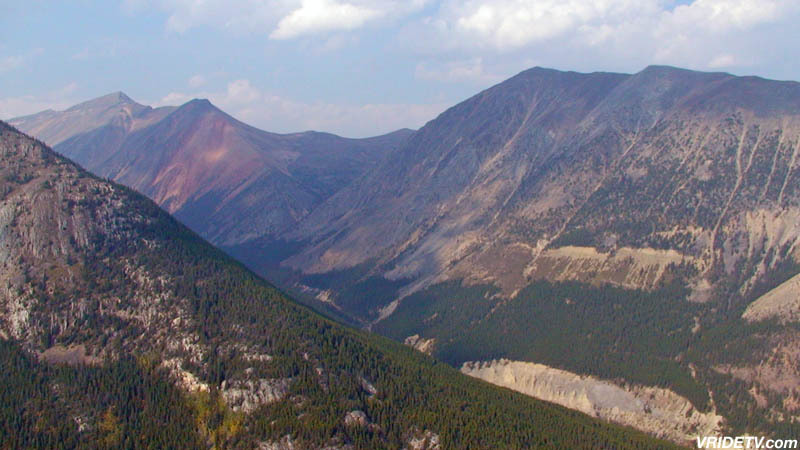 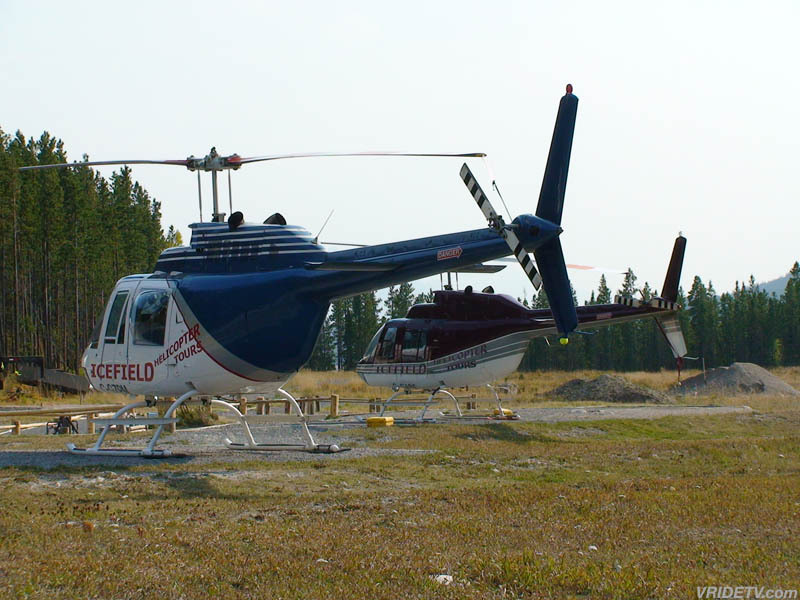 Take a virtual motorcycle ride on the David Thompson Highway to Icefield Helicopter Tours in Cline River, Alberta. 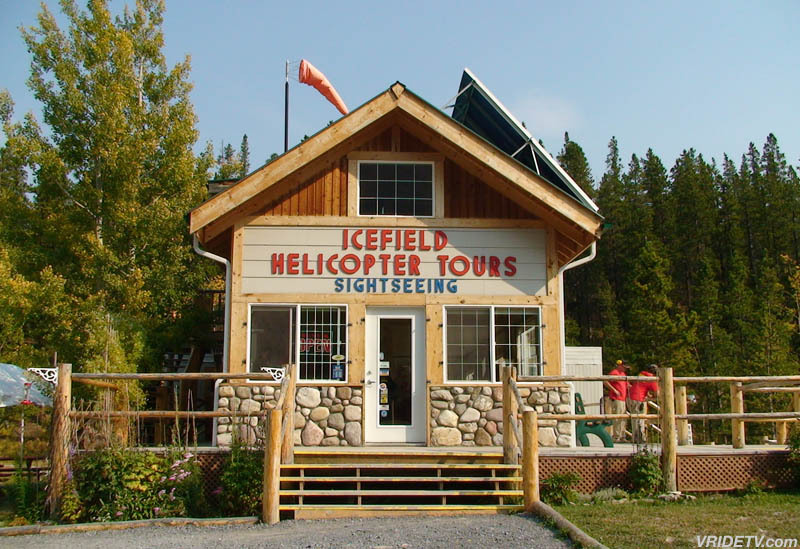 Then experience a virtual helicopter ride while on the Wilson Icefield Discovery Tour. 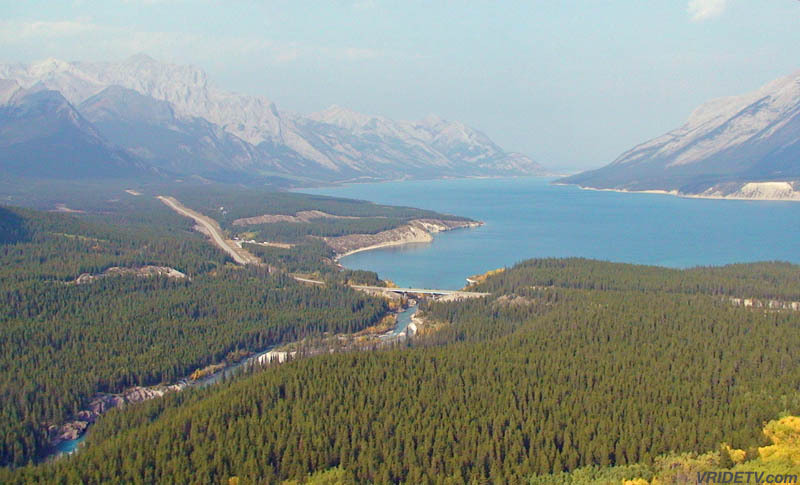 Special thanks also goes to: The Mount Robson Inn for providing the accomodations while filming in the area.